It’s always nice when we have guests of the “puppet persuasion” come on the show. We try not to treat them any different, even though they are hella creepy. 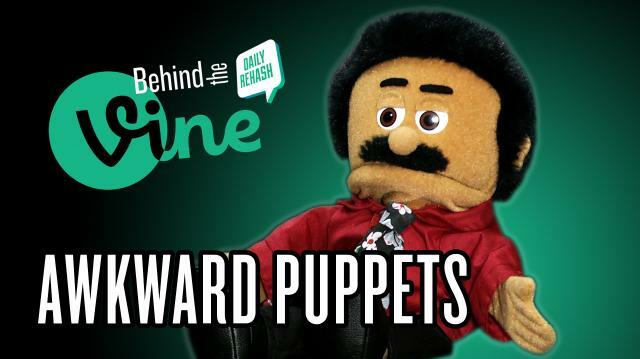 Diego from Awkward Puppets tells Eric exactly what it’s like to be a puppet and more!